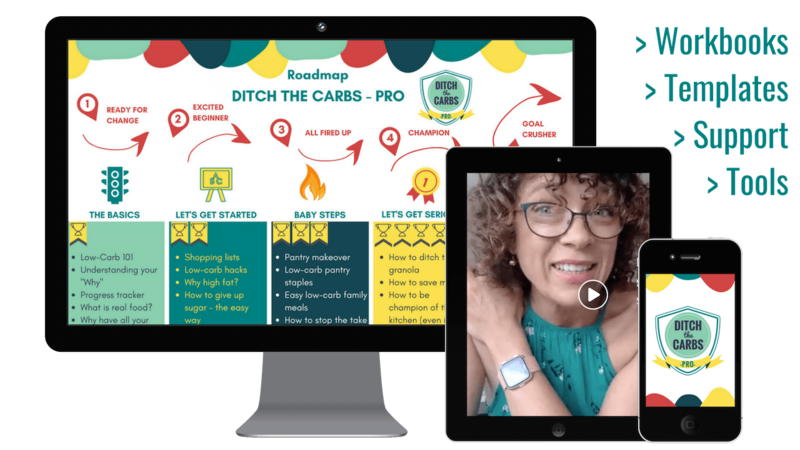 Finally ... there is a guided LIVE course to teach you how to live low-carb, for life. All using my simple and unique STEPWISE method. Learn top tips from previous students. These tips gave them phenomenal success that you can have too . Once you've been through my 4-week quickstart programme, you're eligible to join my TRIBE membership. 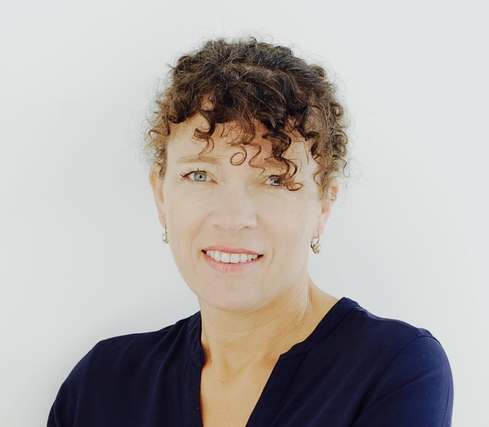 "The stepwise approach REALLY works ..."
This course is amazing, the support is tremendously helpful, I have been able to cut out my sugar and cravings. I have lost 2 pants sizes as well as 2 top sizes. Lose weight effortlessly with my unique STEPWISE method. STOP worrying about the calories, the fat and the points ... EVER again! Have amazing energy, feel uplifted, and have stable blood sugars. Hi there, I'm Libby, a pharmacist, mother of 3 and founder of Ditch The Carbs. One of the world's top low-carb websites. I post recipes, videos, articles and run one of the most popular online low-carb support groups. After years of helping millions of people worldwide to lose weight and regain their health through low-carb nutrition, I'm proud to announce my 4-week low-carb foundation course. I will guide you every step of the way. The doors only open 4 times each year so don't miss out. Join my V.I.P waitlist and newsletter service, and get INSTANT access to your FREE Quick & Easy Guide as a subscriber bonus. Shopping lists, snack ideas, how to start, pantry guide. "Thank you for changing lives ... dramatic but true. ..."
Doing this course has made me realise so many things that have made my low carb journey stall. I’ve learnt so much during the four weeks. Libby’s advice has been invaluable. Now my appetite has decreased and I don’t need to snack between meals ... I’m trying to persuade both my daughters to do the next one. Copyright 2019 Ditch The Carbs Pro all rights reserved.